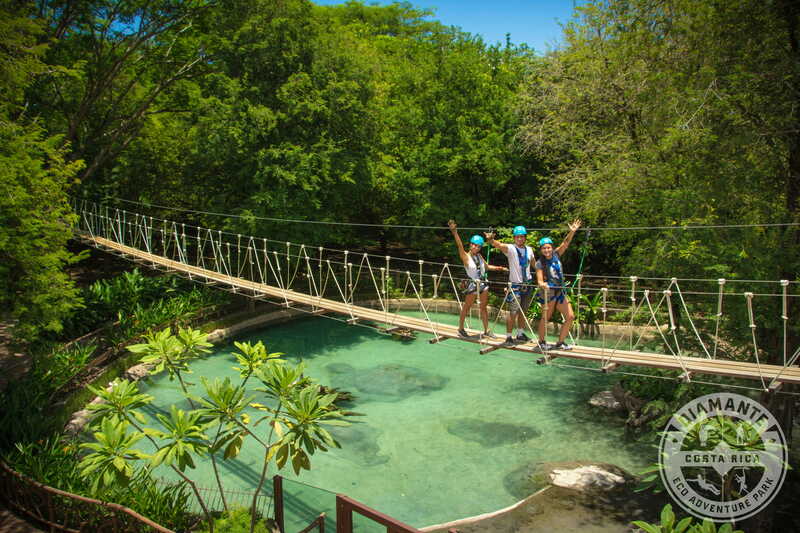 Zip line – 5 lines including the hanging bridge over the crocodiles! Lunch: Free Buffet Lunch, Coffee, Fruit and Drinks! ADVENTURE PASS $ 155 per person based on a minimum of 2 people. Take a step back in time at our Traditional Costa Rican farmhouse, commonly referred to as a “Casita” at our Botanical Garden. This historic farmhouse replicates the true design, style, and materials used by the average Costa Rican farmer for over a hundred years. Cacao: Guests will have the opportunity to see cacao plants as well as learn about the origin and history of Cacao. Guests will be educated on the process of drying and grinding the seeds and have the opportunity to make chocolate. Coffee: It’s no secret that Costa Rica is famous for its coffee. Coffee has played a significant social, economic and even political role for the country. Diamante’s organic coffee plants are vibrant, healthy and uniquely found in Guanacaste. Sugarcane: Along the walking trails in the Botanical Gardens you’ll see our organic sugarcane crop. Our staff will teach you all about sugarcane agriculture in Costa Rica and share in one of the country’s most precious traditions. Guests will use the sugarcane press to make your very own sweet water “Agua Dulce”. Rate: $ 100 per person based on a minimum of 2 people. Departs at Diamante at 3:30pm – Return to Tamarindo: 5 p.m. (approximately). Includes: tour options offered in the description, certified bilingual guide in the park, park entrance fees. Comfortable clothes & shoes, change of clothes, towel, sunblock lotion, swimsuit, bug spray and camera.